Ken Torres had gone to a clinic with flu symptoms on a Monday in January 2016. Ken Torres had gone to a clinic with flu symptoms on a Monday in January 2016. When they hadn’t subsided by the following Thursday, wife Stephanie encouraged him to return but he was reluctant, even though his head was spinning. Nevertheless, she persisted. If Torres had waited until Sunday to return to the clinic, this story would be about his death rather than his survival. It turned out he didn’t have the flu; his kidneys were so diseased they were working at 3 percent of normal. 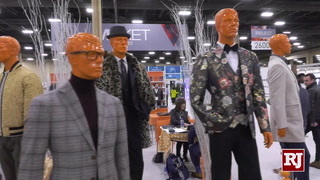 And now, during National Kidney Month, Torres is joining the National Kidney Foundation and others to encourage people to get regular checkups and to be aware of the risk factors for kidney disease. Torres said the first physician he saw that January did a routine exam including a blood-pressure test and sent him home with antibiotics. Three days later, when he saw a different doctor, his blood pressure was 240 over 140. “It was insanely high,” he said. Physician No. 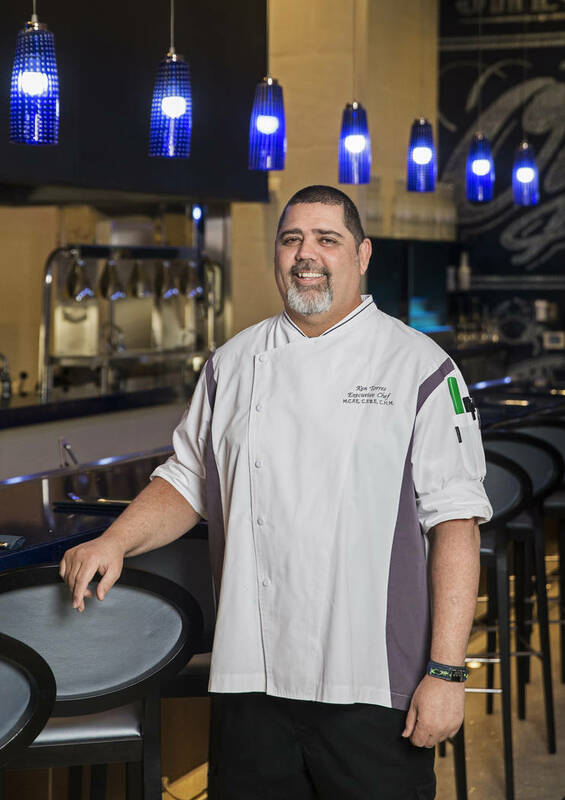 2 did an electrocardiogram, ordered a full blood panel and gave Torres blood-pressure medication, and he returned to work as a chef at Green Valley Ranch Resort. By Friday he was feeling a little better, but his mobile phone wouldn’t stop ringing. Realizing it was the doctor he’d seen the day before, he finally picked up — and was told he needed to get to an emergency room immediately. 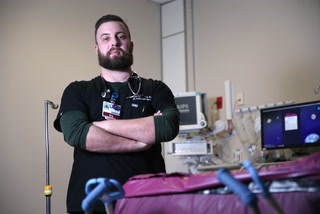 Picking up a copy of his doctor’s report on the way to St. Rose de Lima, he handed it over as he entered the emergency room, where a triage nurse looked at him, looked at the report and said, “Wait one second.” Two doctors arrived and took him back to a bed. “This has to be wrong,” one doctor said. Torres, who was 45 when he was diagnosed, figures his regular gym workouts kept him strong enough to go on when his failing kidneys allowed toxins to ravage his body. But by this point he was indeed beginning to understand how sick he was. He was told that one of the chemicals that regulate the heart was so low they were afraid he’d go into cardiac arrest. Tests followed, including a biopsy. Torres would be in the hospital 11 days and was put on dialysis before he was released. His case may seem extreme, but it’s not. Another problem, Merone said, is that few people know the main risk factors for kidney disease, which are diabetes and hypertension, either in themselves or in their family. Torres isn’t diabetic, but his mother was; she also had kidney disease and was on dialysis. His biopsy also indicated severe trauma to his kidneys some time in the past — he figures because of rugged outdoor activities in his youth. 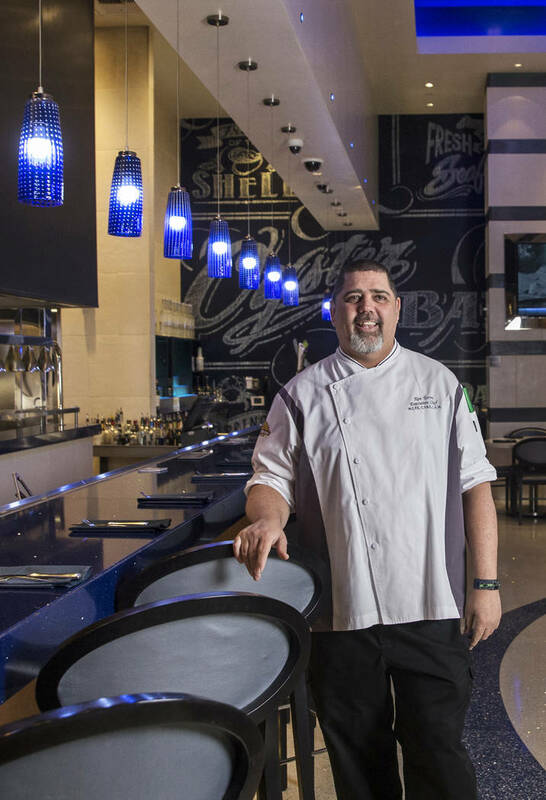 Torres is now executive chef at Santa Fe Station. Kidney disease affects every aspect of his life. 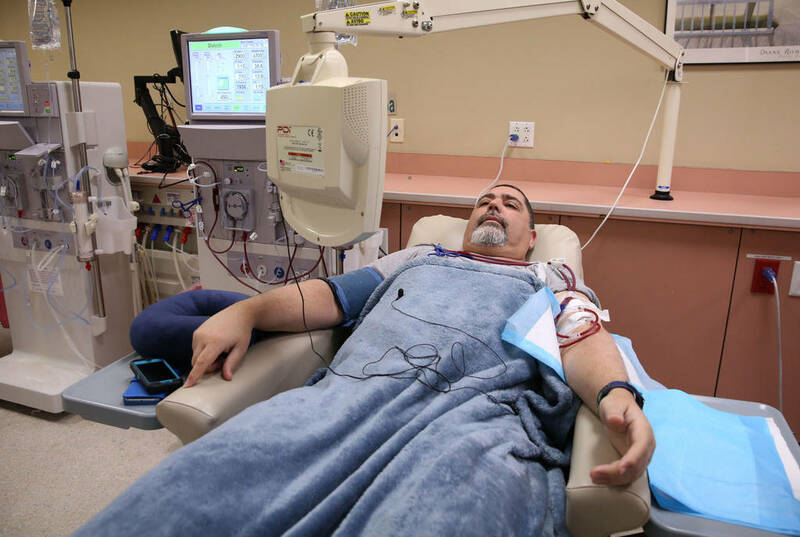 He gets up at 3:30 a.m. three days a week to go for dialysis, which takes three hours and 45 minutes each time. Then he goes to work. “It’s a long day, and you feel weak, you feel dehydrated,” he said. 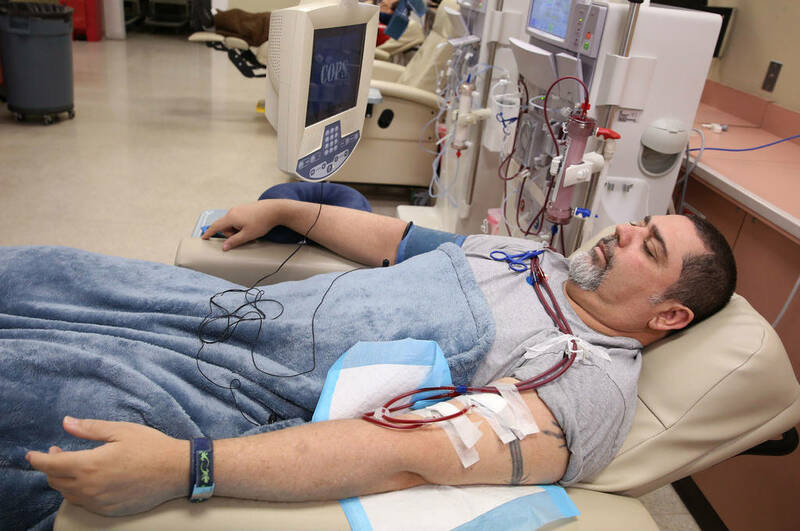 That’s because during dialysis, fluid that’s built up in his body is drained away. He often experiences cramping, fatigue, dizziness and chills. “It’s almost like it mimics the symptoms of dehydration,” he said. It’s affected his diet, too, which has to be low in sodium, phosphorous and calcium; he can’t eat melons or tomatoes, canned foods or dairy products. Among the 13 pills he takes daily is one that binds phosphorus so his body can expel it. He can’t enjoy the outdoors like he used to. 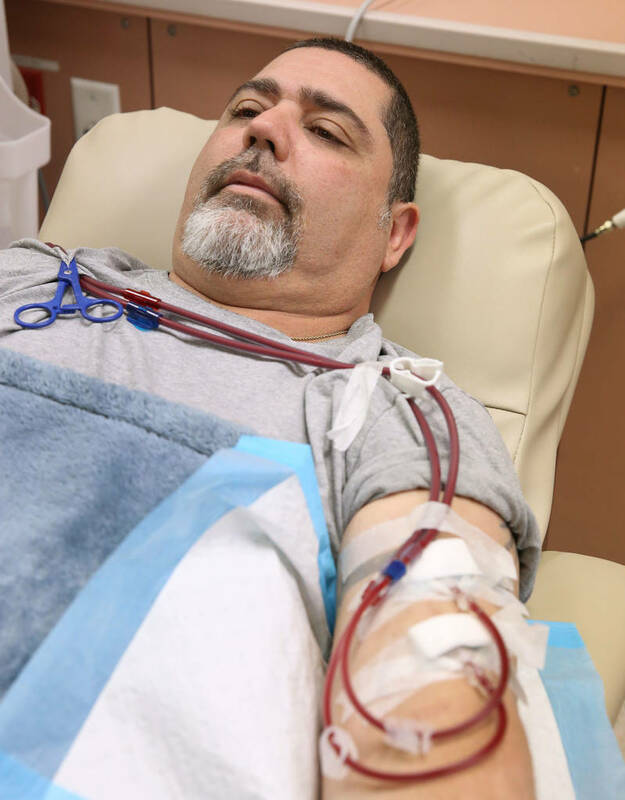 While Torres said there’s no limit to the time a person can undergo dialysis, it has been shown to shorten life span. So he’s on the transplant list, which means he shouldn’t travel more than two hours from home. His brother and some friends have been screened for possible donation, but don’t have the type O blood he has. And so he goes to dialysis, and waits for a donor kidney. While he waits he thinks about the fact that he hadn’t gotten regular checkups, which he considers a “stubborn man” thing. “Get checked regularly,” Torres advised. When the doctor tells you to go get a blood panel, do it. Don’t wait. Live donors are important to the care of someone with kidney disease, because they can wait years for an organ from someone who’s deceased. Lisa Magaro, coordinator of the Living Donor Program at University Medical Center, said nationally, the average wait is five to eight years, in California eight to 10 years. In Nevada, she said, it’s one to three years. “We are the only transplant center in Nevada,” she said. “That allows us to have first opportunity to local donors.” Also, she said, there are only 192 people on the waiting list. Having a living donor eliminates the wait. 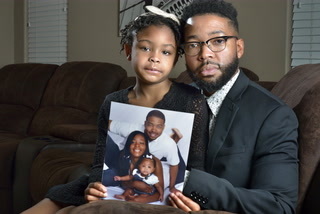 “If you are able to find someone to donate a kidney to you and they complete the donation criteria, surgery can be scheduled as soon as evaluations are complete,” she said. And the outcome tends to be better. “These kidneys tend to work faster,” she said. 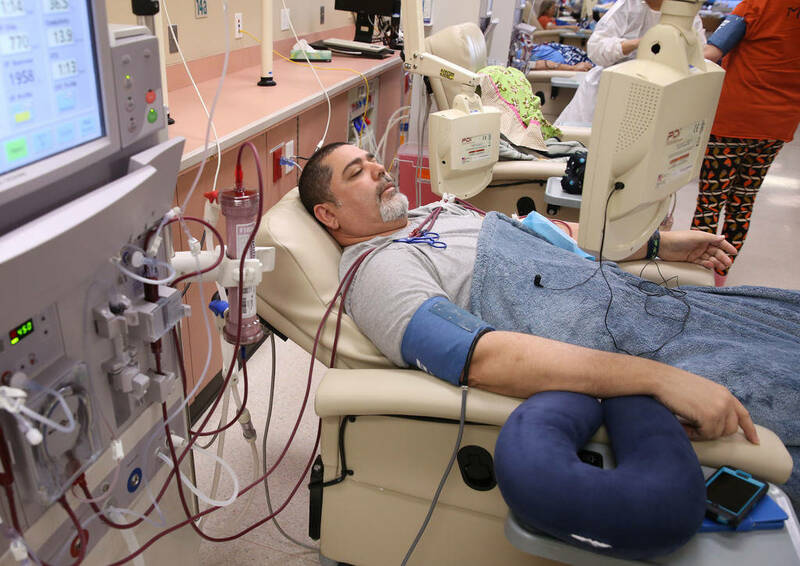 “They usually have complete function immediately after transplant,” while, with a kidney from a deceased donor, the recipient may need to remain on dialysis for weeks or even a month after transplant, until the kidney starts to function. Kidneys from a living donor are better because of the minimal time the kidney is out of the body, and the fact that the donor is … well … alive. Statistically, she said, kidneys from living donors tend to last twice as long as those from deceased donors. The average donor, she said, is in the hospital for two to five days after surgery, and has an eight-week recovery period before returning to full activities. She said there’s minimal risk involved, beyond pain, hernias or the ever-present risk of infection. Magaro said stranger donations are becoming more common. And if someone wants to donate to a family member or friend but isn’t compatible, the Kidney Pairs Exchange program can help by matching pairs of donors and recipients. For more information, call UMC at 702-383-2224 and ask for the living donor coordinator.